Mali is one of the least known and most exciting countries in Africa. It is a huge country, stretching from Ghana in the south to Algeria in the north. Mali is home to a wide ethnic variety of peoples, notably the Tuareg in the north, typical sub-Saharan African peoples through much of the southern half of the country, and the Dogon in the east. 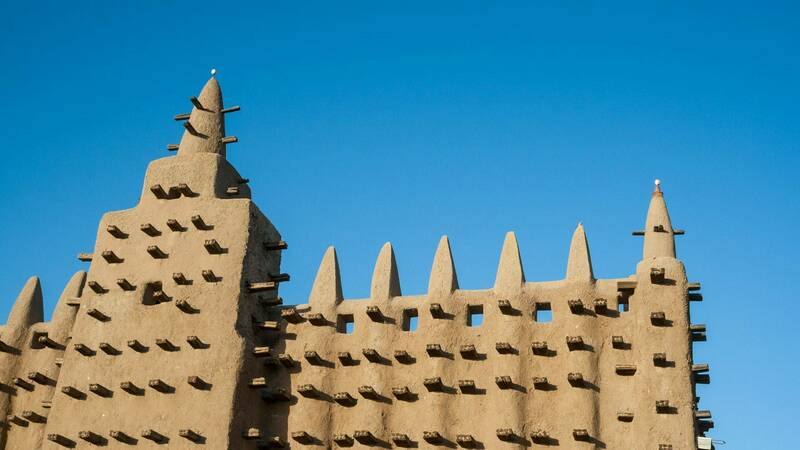 The diverse peoples of Mali produce some of the finest artefacts to be found in all Africa. Naturetreks wildlife tour to Mali focuses on local cultures such as the Fulani and Dogon, superb artefacts, and a diverse array of birds. 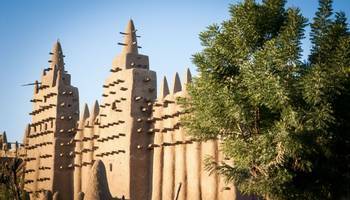 It includes a boat trip on the River Niger, a visit to Timbuktu and spending time with one of the purist Animist-fetishist cultures in Africa. 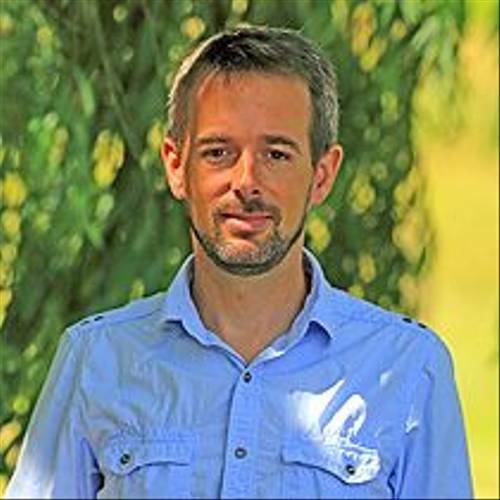 What special habitats does it have? 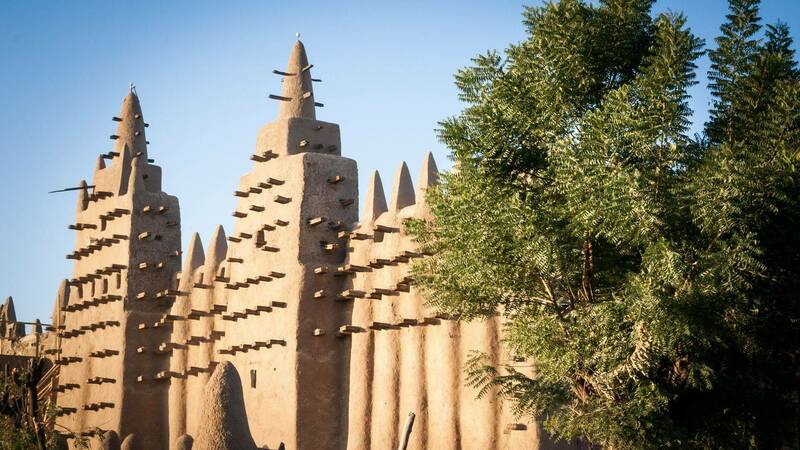 The River Niger is the life-blood of the southern half of the country and near its northern point lies Timbuktu, once a great trading centre and important university, and still a fascinating and enigmatic place to visit. 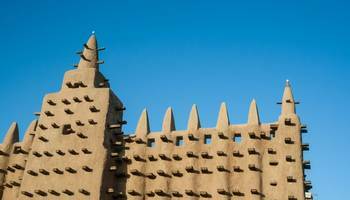 "I recommend our ‘Mali’ tour, on which we visit the ancient city of Timbuktu, take a boat trip along the mighty Niger River and enjoy the diverse array of birds and other wildlife. This is one of Africa’s least well known countries but we think it is one of the most exciting."